Still ONE of my TOP Facials here at Body Resultz! Shouldn't surprise anyone, because it evens out skin tones (hyperpigmentation) AND it is SUPER GREAT in Anti-Aging mostly because it has a fantastic perfect blend of lactic acid, glycolic acid, ascorbic acid, and hyaluronic acid. PLUS, the aromatherapy is to die for - mostly refreshing greens like Borage, Bergamot, Sage, etc. Additionally, it incorporates the ever-popular Phyto 58...the magic that all the women in France rave about that stimulates circulation in your skin! Please tell me you are tired of carrying around all those DEAD SKIN CELLS on your face from this past Winter!!! My Euro+++ Facial is a great way to exfoliate and stimulate your skin as we get into Spring/Summer. A perfect selection for my Millennials - male or female! Also Adult Males enjoy all the steam & hot towels in this Facial...as well as in ALL of my Facials! Out with the old and in with the new. 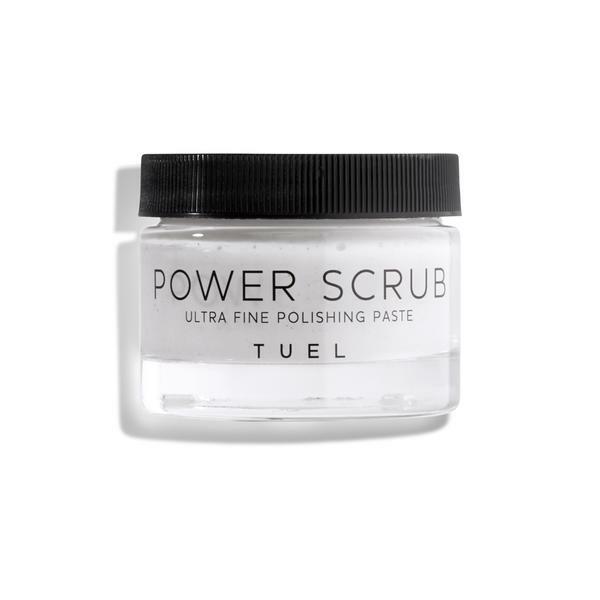 Buff your skin to a youthful glow with Power Scrub. Formulated with Pumice, Tea Tree, Lemongrass, Vitamin E and Chamomile to refine skinâ€™s surface and give your face a fresh start! This balanced cocktail of glycolic acid and soothing aloe vera dissolves dead cell build-up, uncovering the fresh and glowing skin below. Used regularly, it helps refine uneven skin texture and kick-start cell turnover, bringing dull skin back to life. Skin Cult contains Hydrolyzed Collagen & plant based extracts which act as skin softeners & allow the dead surface cells to be swept away by balling up action instantly without abrasion. VERY POPULAR here @ Body Resultz! 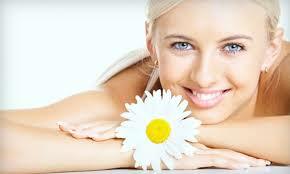 The micro-peeling action of ALPHA-PEEL improves the quality of your skin night after night. 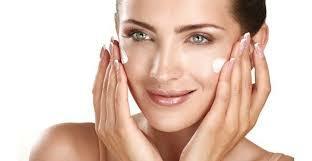 Your skin feels regenerated and brightens, its texture is redefined, fine lines and wrinkles are smoothed. Fresh and radiant, it is breathing again. Get waxed & ready for Spring/Summer! You know the drill...just give me a call & we'll make your appt for the wax you need. Please don't let yourself go & have embarrassing moments in Spring/Summer clothing or bathing suits. After these long winter months, I'm sure you all need some wax cleanup, right? I'm here to help! 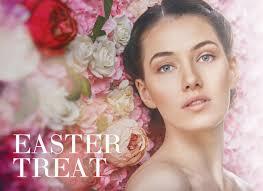 Have a Beautiful Easter Holiday! Thank you all so much for your Biz & Support! Please stop by if you come downtown...love to give you a couple of Yonka samples. PLUS...experience the new aromatherapy in the Aroma-Fusion line!